University City beer garden William Street Common (3900 Chestnut St., 215-397-4693) notes gluten-free items on its menu and serves hard cider in pints, steins and table kegs. 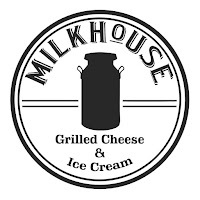 Grilled cheese specialist Milk House has opened its second Center City Philadelphia location in Rittenhouse Square (37 S. 19th St., 267-639-4286). A separate press is used for the gluten-free sandwiches and the fries and tots are the only items in the fryer. At the upscale Americana Diner in East Windsor (359 Rt. 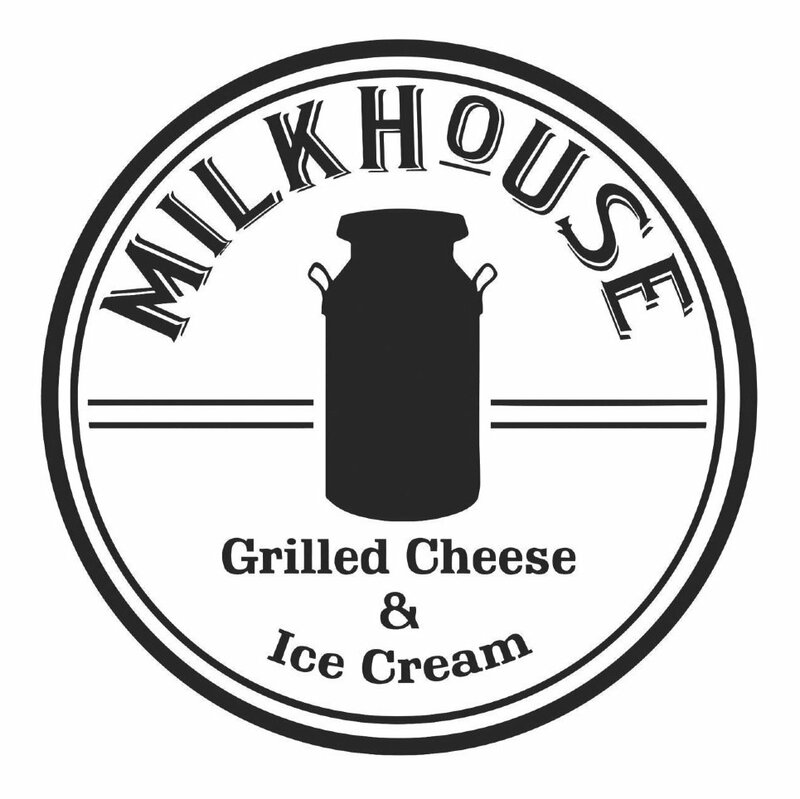 130, 609-448-4477), most of the menu either is or can be made gluten free. Options also include pasta and Udi's burger buns. Target is where you can find a gluten-free version of Kodiak Cakes' whole-grain Frontier Flapjack and Pancake Mix. SunButter has introduced On the Go Single Cups, a new, single serve canister pack that is being sold exclusively at Target stores. Each package contains six individual 1.5 oz. cups of the SunButter Creamy variety. The newest addition to Aldi's LiveGfree line is Original Thin Pizza Crust with sauce included. Beginning this month, Quakertown's Midnight Madness Distilling will have its gluten-free Fortis vodka and rum in Pennsylvania Wine & Spirit Stores. The corn-based vodka is distilled five times to 95% ABV, while the white rum is distilled from cane sugar and blended with vanilla and spices. The spirits can also be ordered online through the company's website (Pennsylvania delivery only) and can be found at bars throughout southeastern Pennsylvania. Last week was the annual Great American Beer Festival and there were three award winners in the gluten-free beer category. You can read about them in my post at the Gluten-Free Living blog. If you missed my Tuesday post, you can read up on several new and notable gluten-free products that I discovered at last week's Expo East natural-foods showcase in Baltimore. A generous National Foundation for Celiac Awareness donor has come forward and established a challenge grant for up to $10,000 to match the gifts made by community members. Any gift made to the NFCA between now and October 16 will be matched dollar for dollar, and any new donor (someone who has never made a gift to NFCA before) will be matched $2 for every $1 donated. You can donate through this link.